How to Remove Domino Security using Securase Software? After using software, what to do with the output? 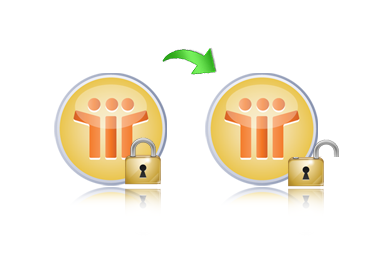 After removing NSF database security, you can easily open that NSF file with Lotus Notes application. Easily Open Lotus Notes Files.